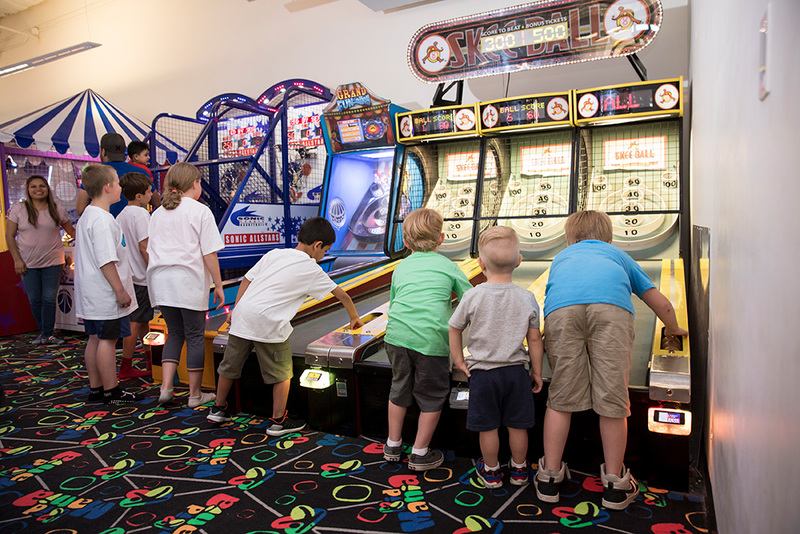 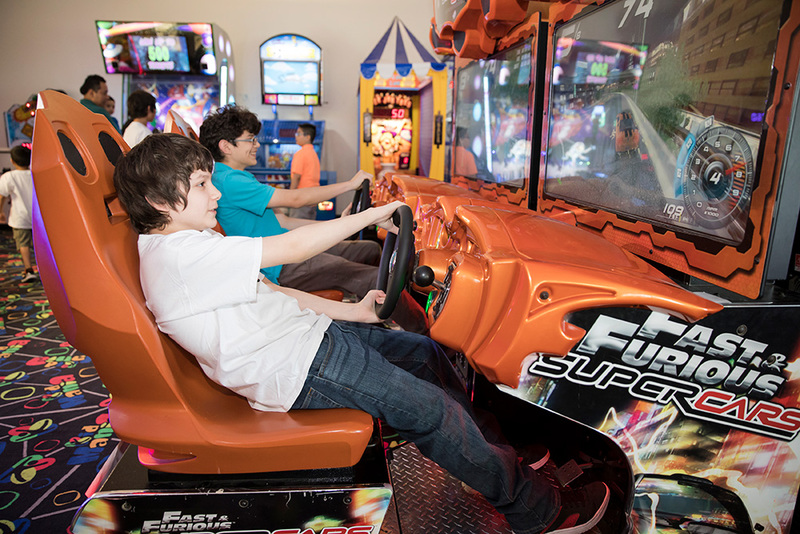 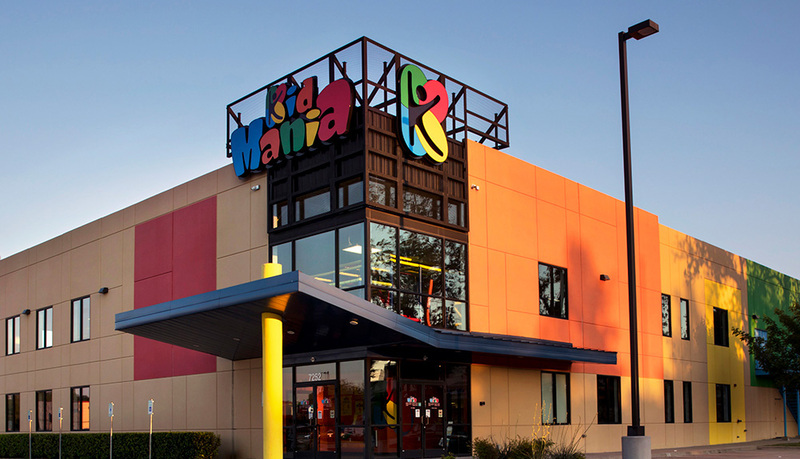 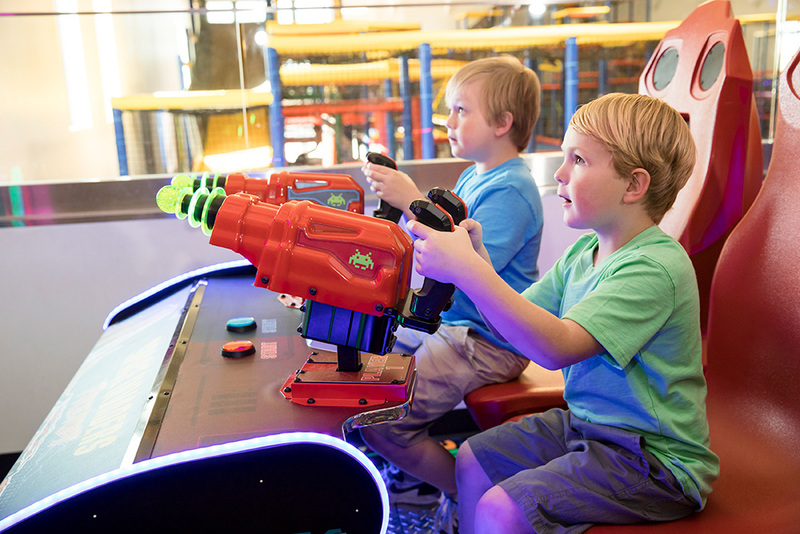 In 2012, we added the first Kid Mania location in Plano, Texas, based on the original Lewisville location. 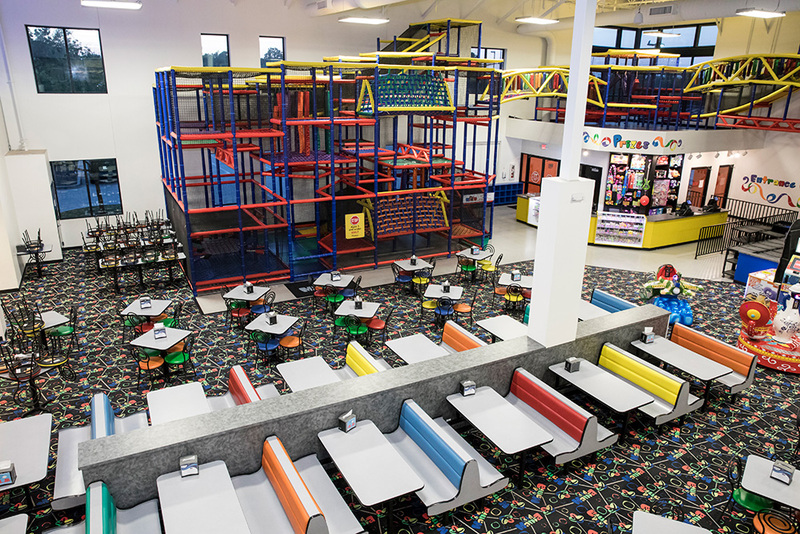 We expanded our original concept with an even larger children’s play environment, combined with the same unique adult experience. 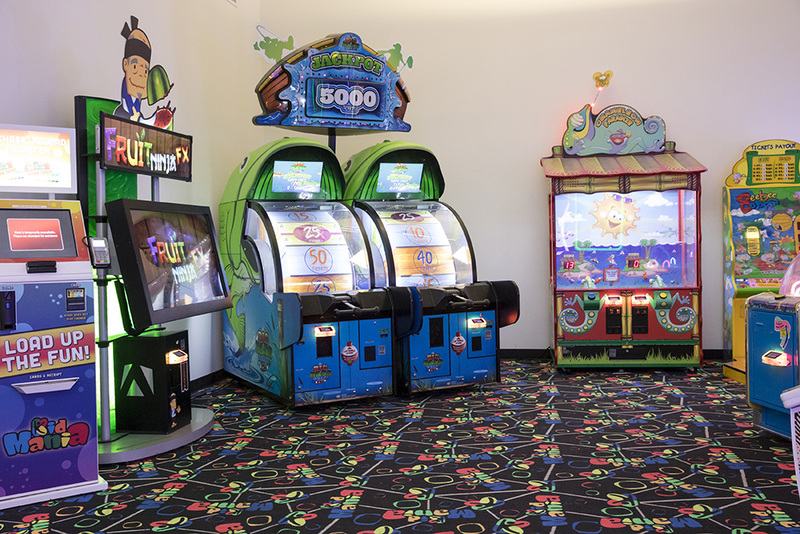 In addition to the larger play space, we super-sized the overall footprint for more party rooms, more games and more excitement! 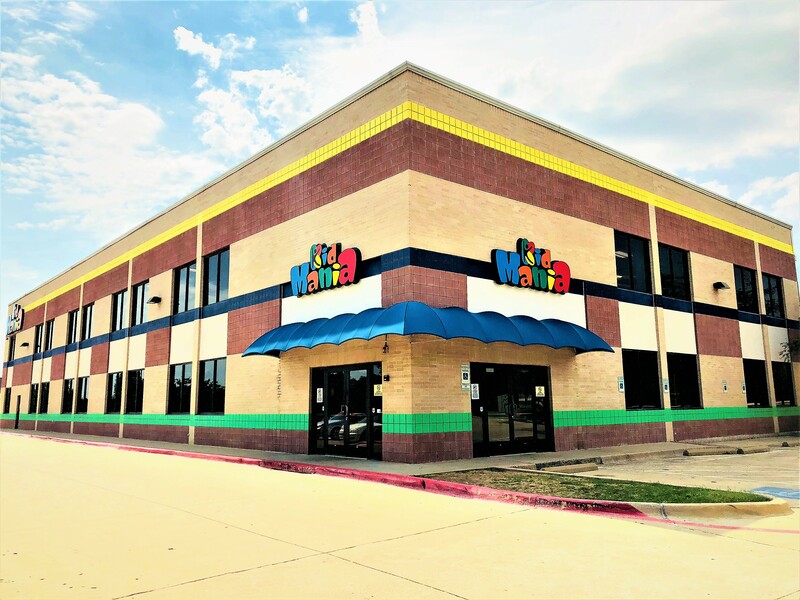 In 2006, we opened our first location in Lewisville, Texas. 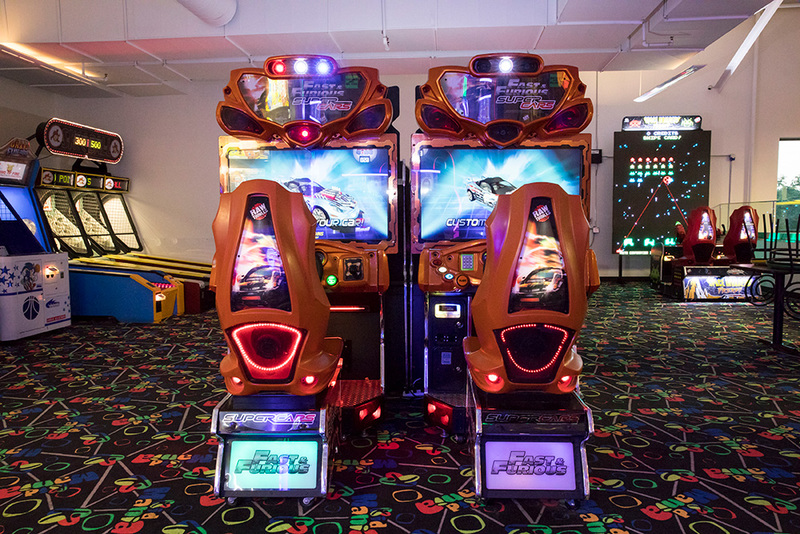 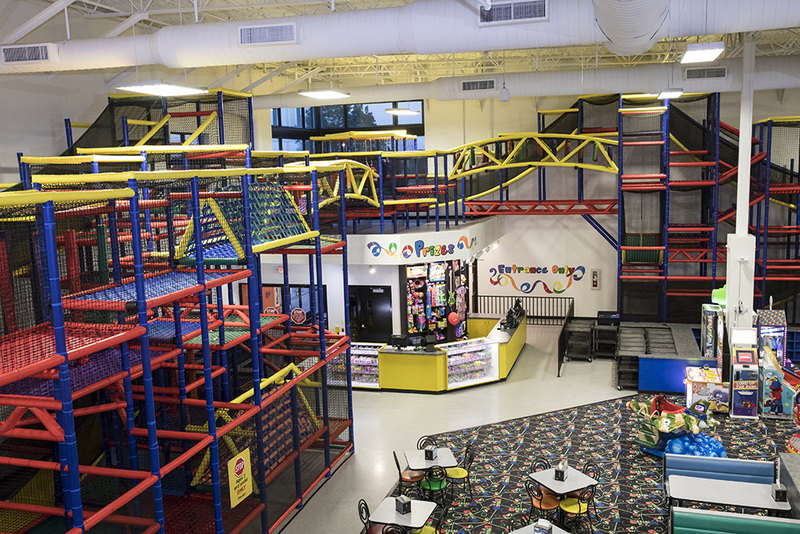 Going Bonkers Texas was a new concept in the Family Entertainment Center (FEC) market, focused on providing a highly entertaining children’s play environment combined with a unique, complementary adult experience. 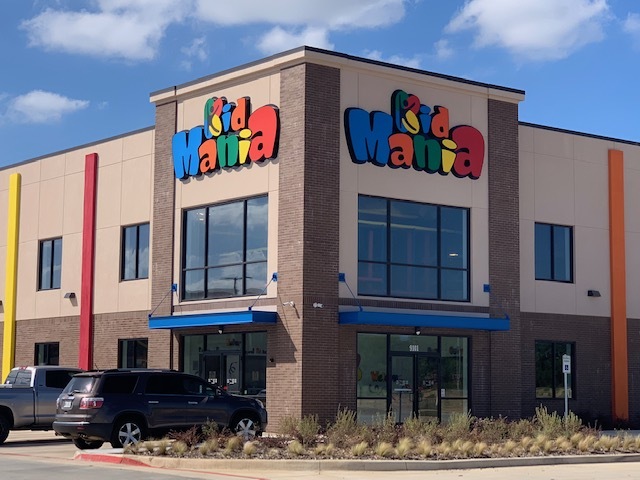 In 2018, we rebranded Going Bonkers to KidMania to provide convenience and consistency for customers at three different locations in the DFW area. 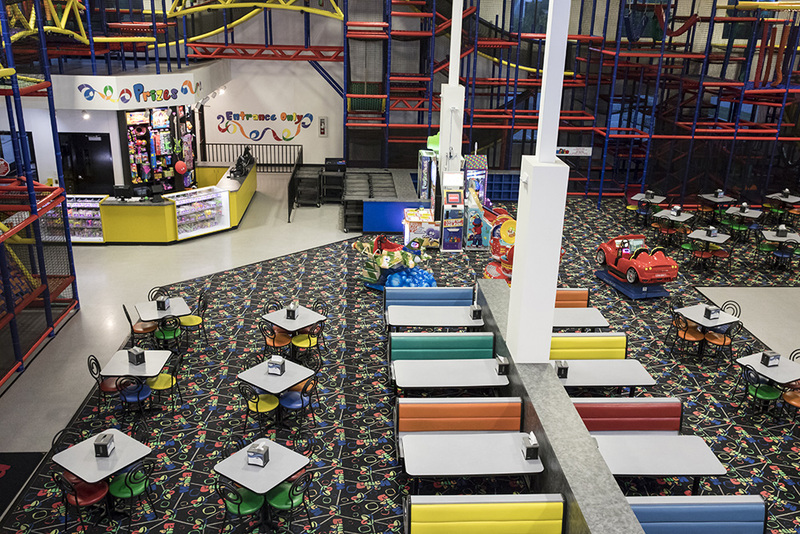 Now all three KidMania locations will serve as destination attractions for families, where kids can have fun in a safe, clean and supervised setting…and parents can relax!